In this time-traveling Australian drama that begins in 2039 and ranges back to 1959, family members suffer the consequences of decisions made by previous generations. 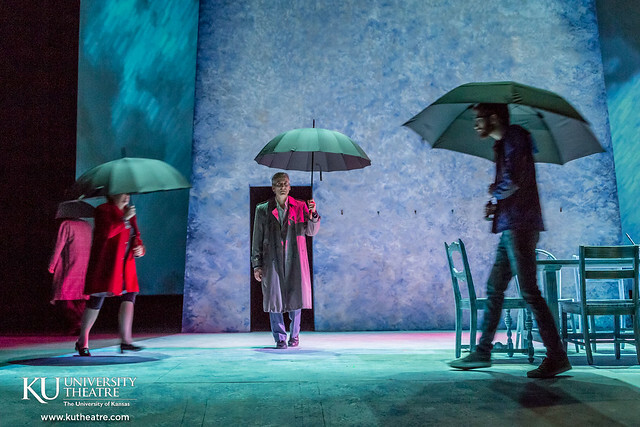 When the Rain Stops Falling raises questions about sustainability and climate change, and is directed by the Associate Dean of Performance for the Western Australian Academy of Performing Arts. of Professional Actors and Stage Managers in the United States. This production includes adult language and themes, including discussion of child sexual abuse.